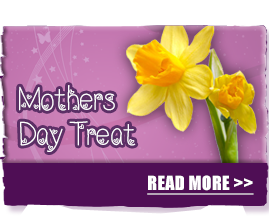 To celebrate Mothering Sunday, we are offering a complimentary homemade cupcake for every Mother that visit us. 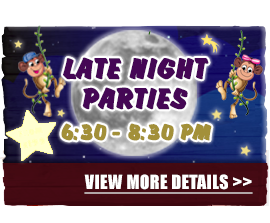 Late Night Exclusive Hire is available at Cheeky Monkees any day from 6:30 - 8:30 PM. 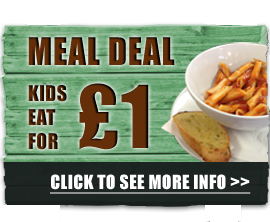 Unlimited squash is included and you can bring your own food at NO extra cost. This offer is available at £225 for up to 50 people and £250 for over 50. 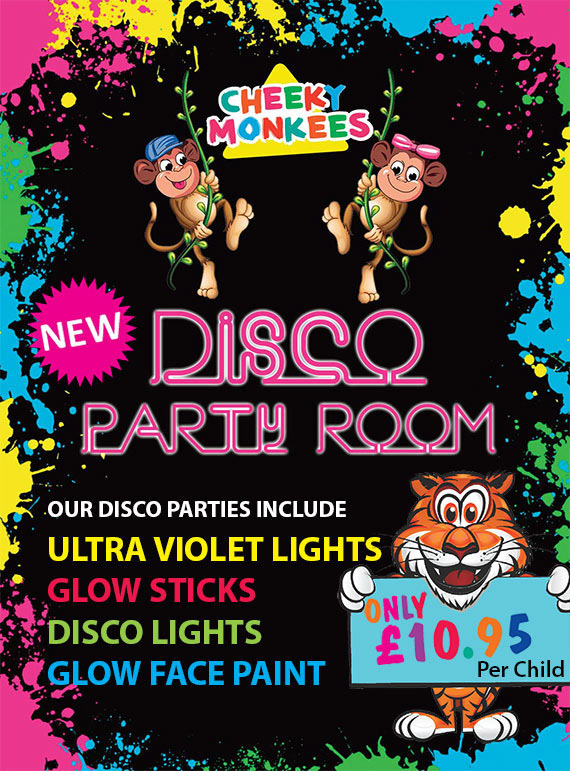 Call Cheeky Monkees on 01536 443310 for more details. 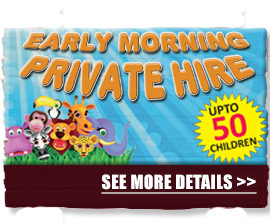 Every Saturday and Sunday you can private hire cheeky monkees. 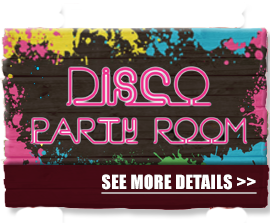 For £150.00 you get 9:00am to 10:00am in the main play area and then 10:00am to 11:00am in the party room. 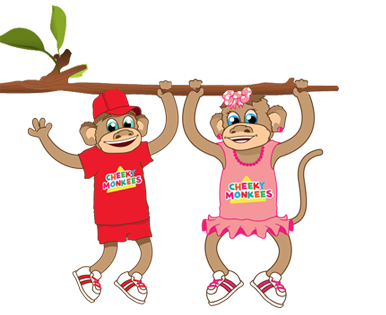 Cheeky Monkees will provide FREE jugs of juice and you are welcome to bring your own food. 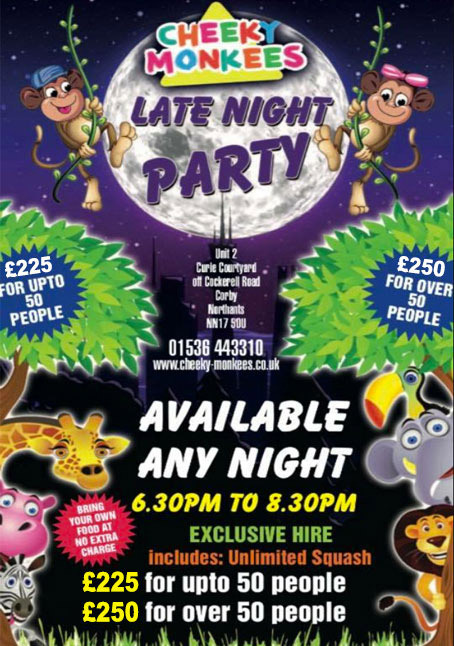 Call Cheeky Monkees on 01536 443310 for more details. 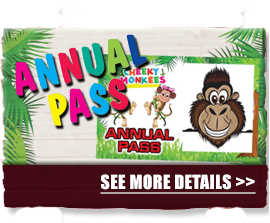 Gain Unlimited access throughout the year to cheeky Monkees with one of our annual passes. 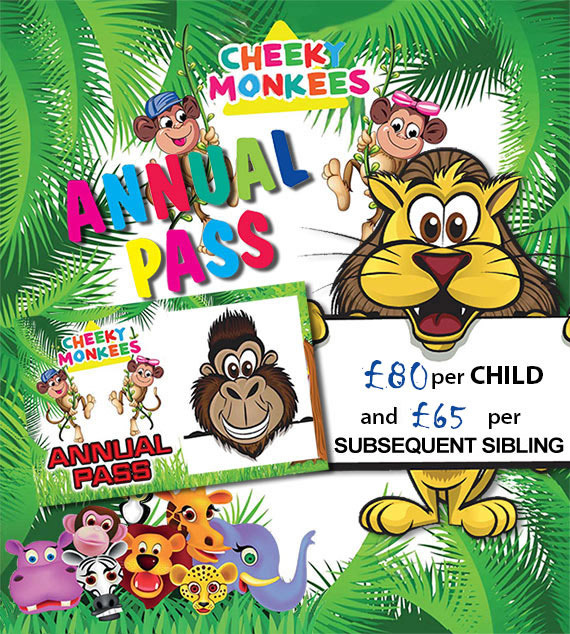 A Cheeky Monkees' Annual pass Costs £75.00 for your first child and then further passes cost £60.00 for each subsequent sibling. 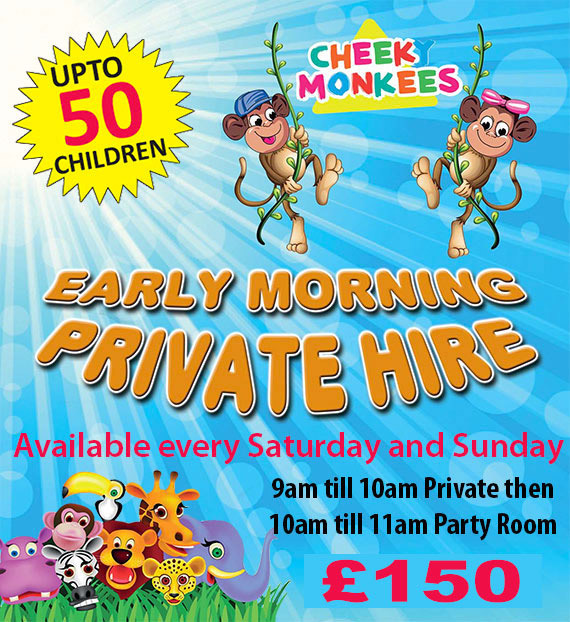 Call Cheeky Monkees on 01536 443310 for more details. 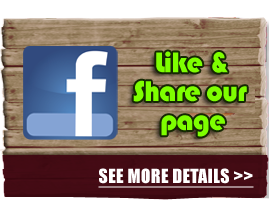 Keep up-to-date with out offers and prize draws by liking and sharing our Cheeky Monkees Facebook page.